There’s no charge for cleaning your hearing aid if you purchase it here at HearAgain. 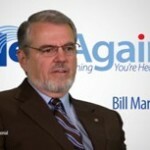 HearAgain is the ultimate resource for people with hearing loss in the Oklahoma City metro. HearAgain isn’t just an authorized distributor of all major hearing aid brands, but rather a complete hearing aid center. With locations in Oklahoma City and Norman, OK, we proudly offer our customers top products and accessories from the most trusted names such as ReSound, Widex, Unitron, Rexton, Siemens, Starkey, Phonak and even our own HearAgain brand hearing aids. 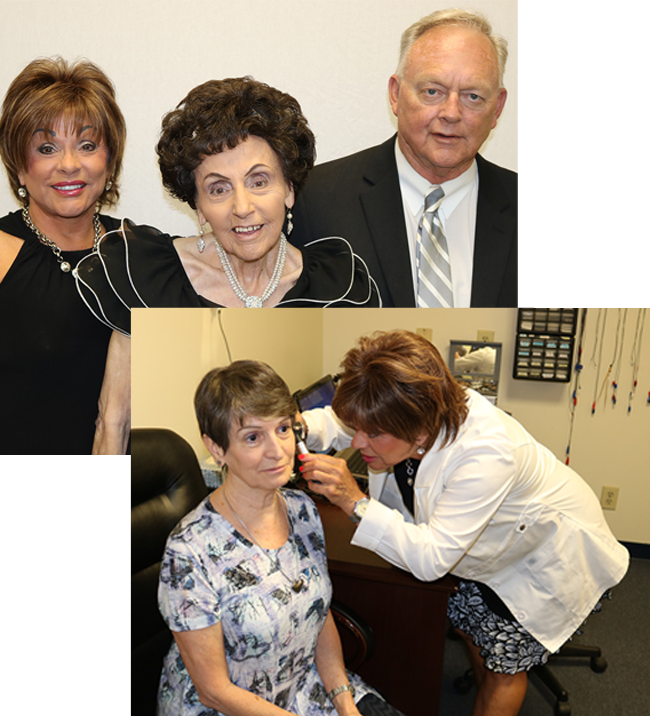 However, what really makes us different from any other hearing aid provider is our commitment to service. 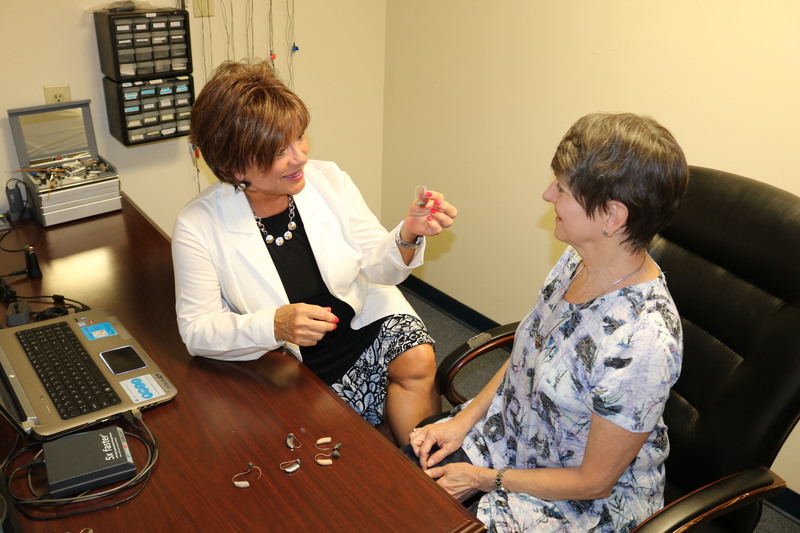 Our staff is friendly, extremely knowledgeable and sure to put you at ease, if this is your first experience with a hearing aid. We will answer all your questions and can help you find everything you need at one location. 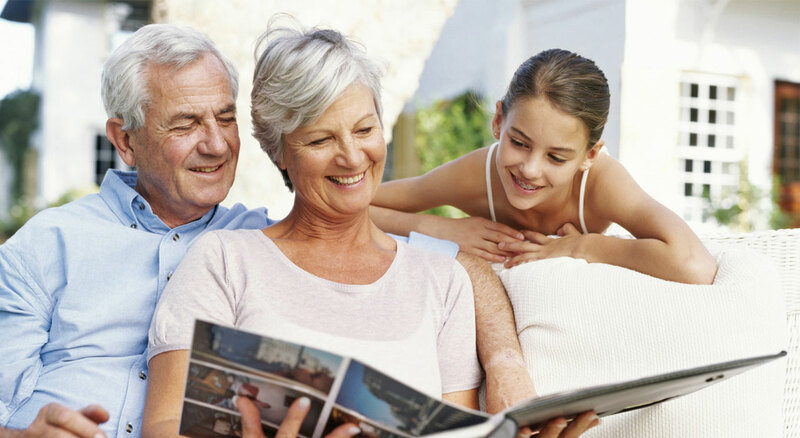 We can perform quick and easy hearing screenings and then make recommendations based on your specific needs. 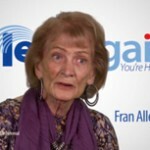 If you will need hearing aid, we’ll go through several steps make sure you are properly fitted. 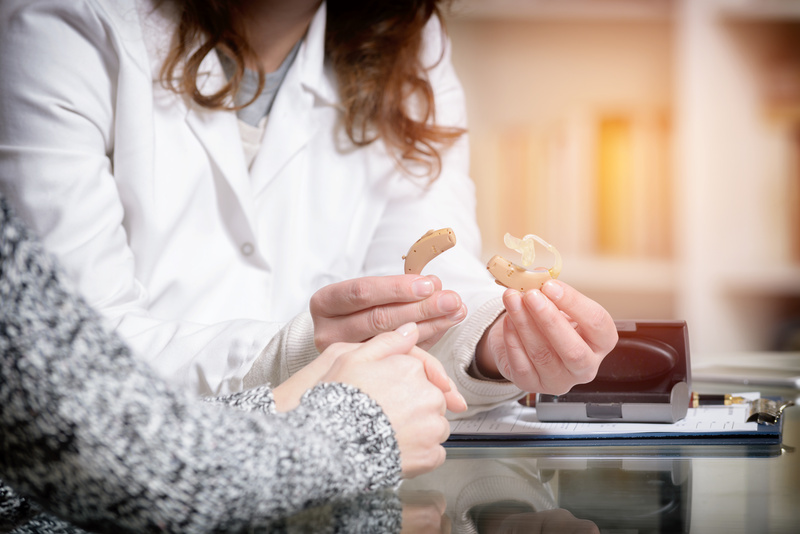 And of course we wouldn’t be a ‘complete’ service center without offering hearing aid accessories, onsite hearing aid repair and other follow-up services. Call us toll free toll free at (855) 748-5920 or simply stop by for a consultation today. Walk-ins welcome! 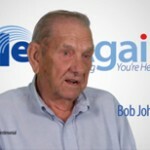 HearAgain is the best company in Oklahoma for hearing aids because they care about the people, and they can do more for you than any other hearing aid company that I know of in Oklahoma. When you go into HearAgain they get to know you by name and it’s like family. 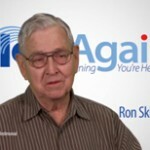 I would recommend HearAgain because you get a free hearing test. It makes a big difference that the lab is right there, they’re not going to pressure you to buy anything; they’re just going to give you the test results and say “when you want to, come back and see us”. And they just can be trusted. Everybody told me I was hard of hearing; they were right. If I had it to do over again I would definitely go back to Hear Again. I was very excited about getting a free hearing test. Oh my goodness I can hear everything. I hear birds, I hear people a block away. Nobody has any secrets from me because I hear them! Well I’d recommend Hear Again because I have had a good relationship with them. 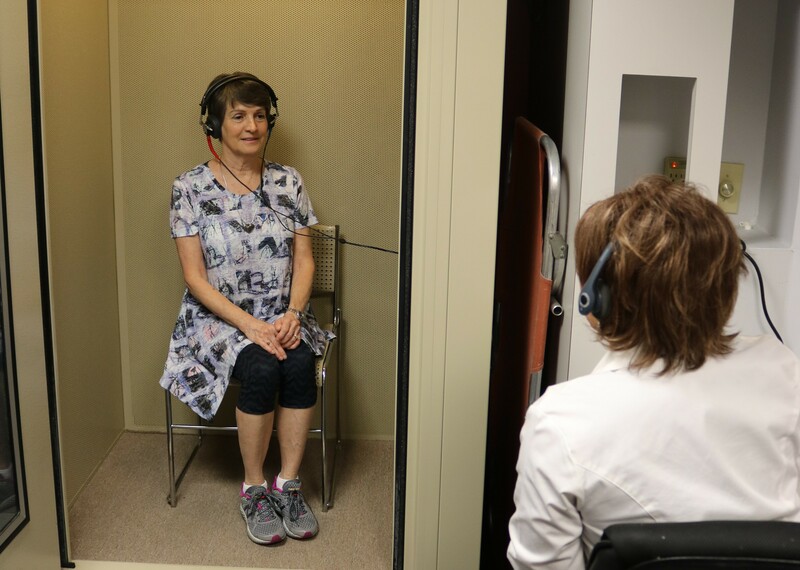 They’re special from the stand point that they take you right in, give you the hearing test right away, they hook things up for you and install the hearing aids and it’s helpful. I think they’re very special people. I kept saying ‘huh, huh” and my wife told me “this is where we’re going to go”. She has been in the business for years and this is the place you want to go too. She fixed me up and I’m very happy with them. We’ll I’d recommend Hear Again. For one thing they understand and listen to you, and that’s what I like about them. Lea, Melvin, & Carmen S.
The reason I like Hear Again. 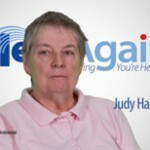 It’s because we’re hear again, and he can hear again!”“If my mom was calling he can hear her now.”“I can now hear conversations, I used to not be able to hear. At church I can hear the prayers. Well I think the Hear Again people are fantastic. © 2019 HearAgain. All rights reserved.